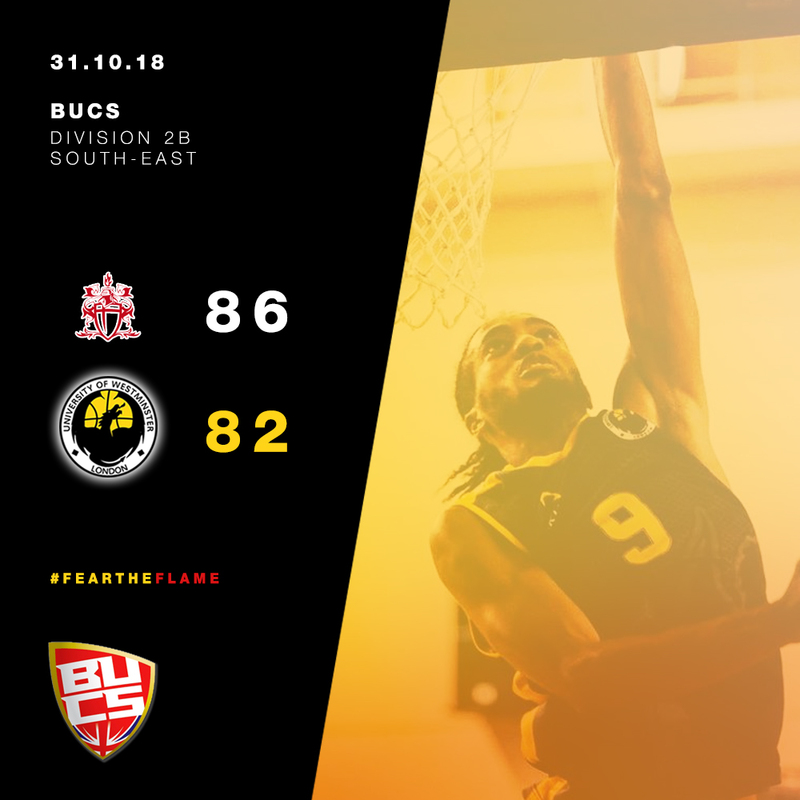 Westminster 1st fall to their first BUCS league loss in 10 games, losing to City University 86-82. The Dragons struggled early to get defensive stops while City thrived and shot the ball very well, leading the first quarter 30-19. Westminster went on to win every quarter (17-20, 20-23, 19-20) however the slow start meant the Dragons were playing down. It’s a tough loss to take. The team gave me everything but the result doesn’t reflect the performance. We will bounce back stronger. Westminster 2nd suffered their first home league loss since February 2017 to SOAS 1st 55-57. 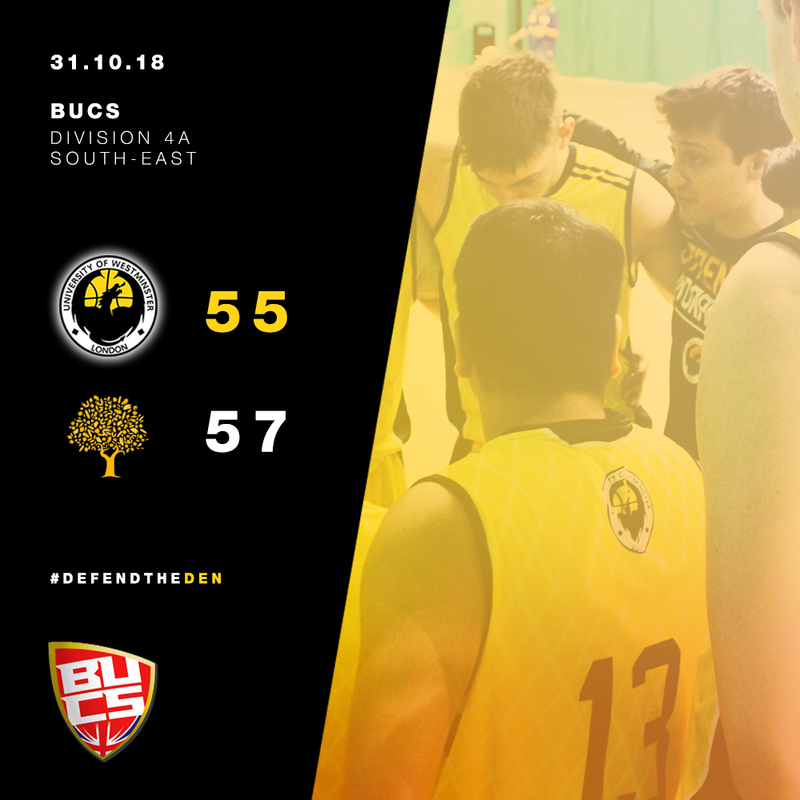 It was an rare off performance from the Dragons, who struggled to get a momentum and consistency going like in previous games. SOAS 1st managed to win a game with a clutch winning shot to close for their first win in this league campaign.